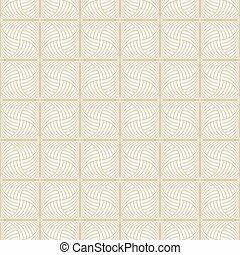 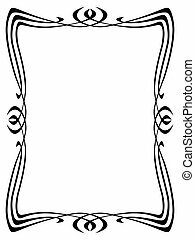 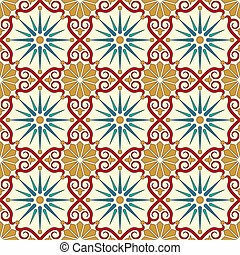 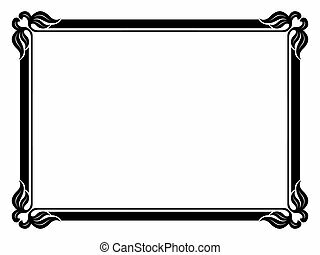 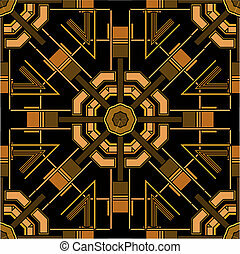 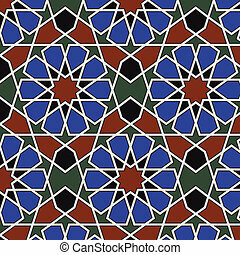 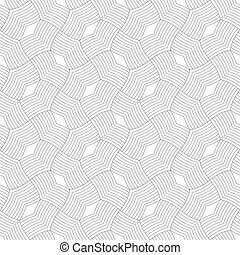 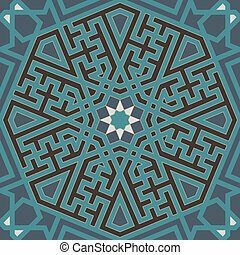 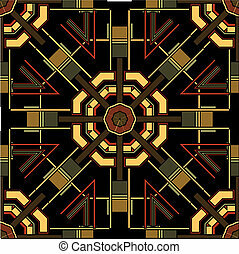 Art deco seamless pattern in editable vector file. 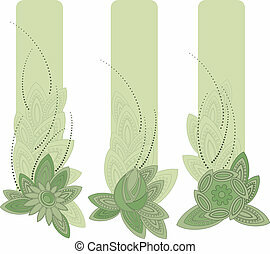 Vector illustration of banners in art nouveau style. 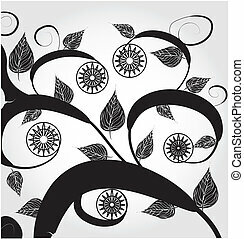 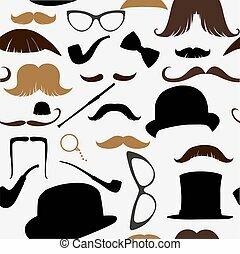 Vector illustration and can be scaled to any size without loss of resolution. 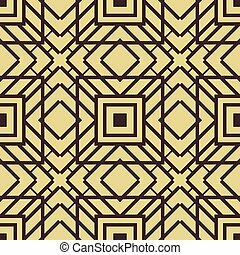 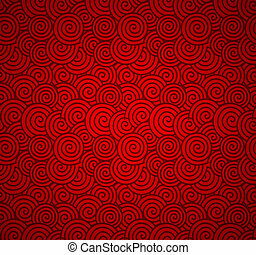 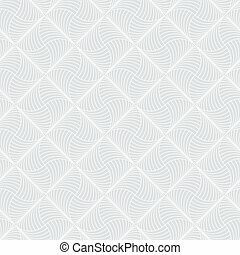 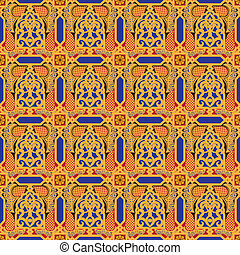 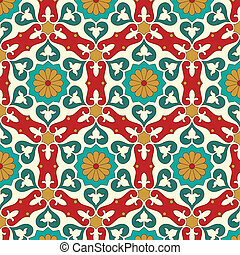 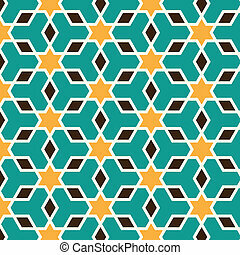 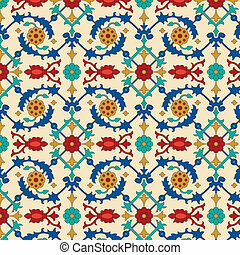 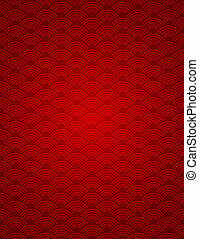 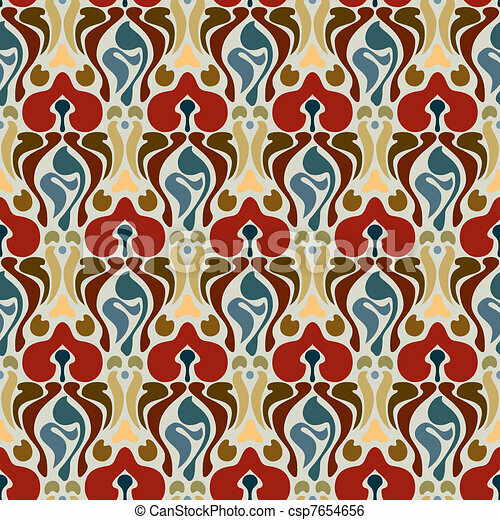 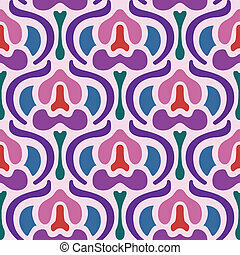 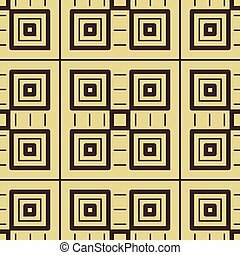 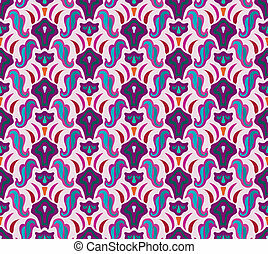 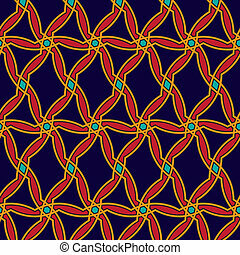 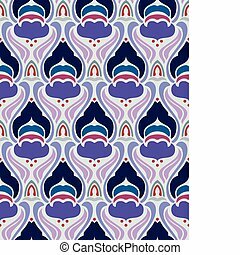 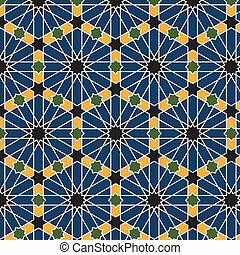 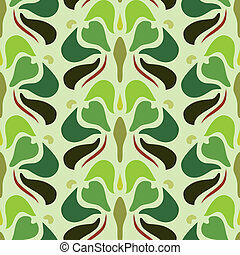 Abstract Art Deco Seamless Pattern Background. 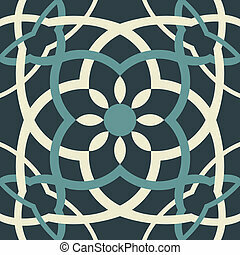 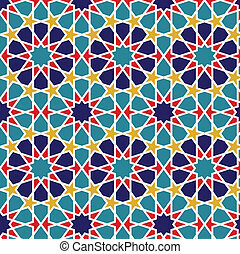 Geometric decorative texture.